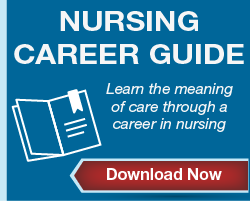 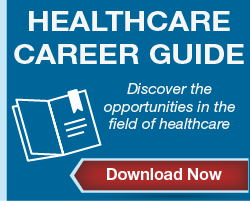 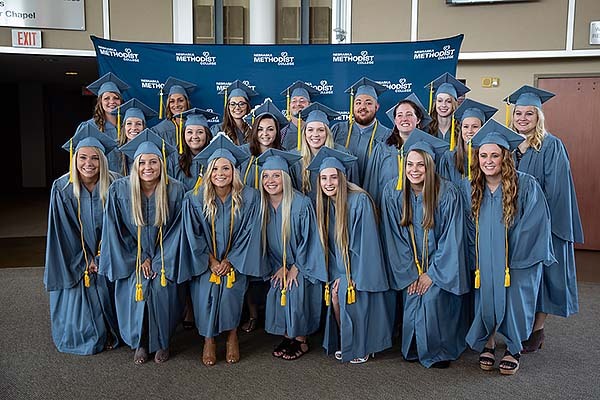 Nebraska Methodist College welcomed its latest line of nursing and allied health graduates at summer commencement ceremonies held at St. Andrew's United Methodist Church on August 3. 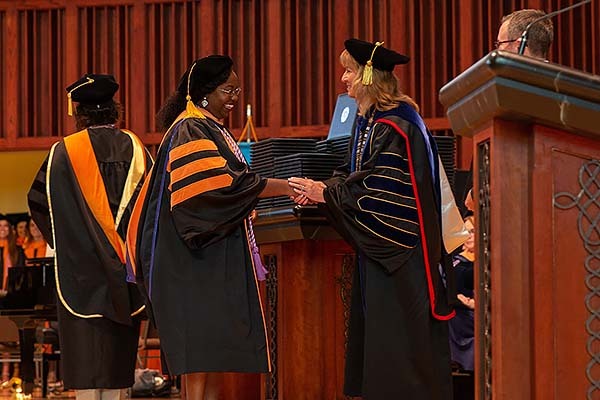 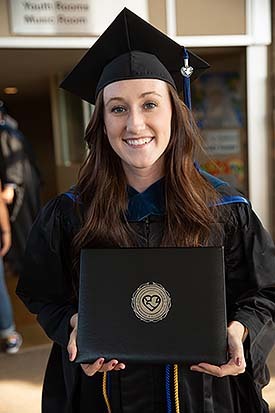 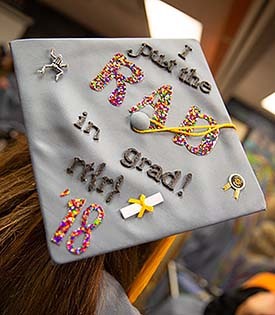 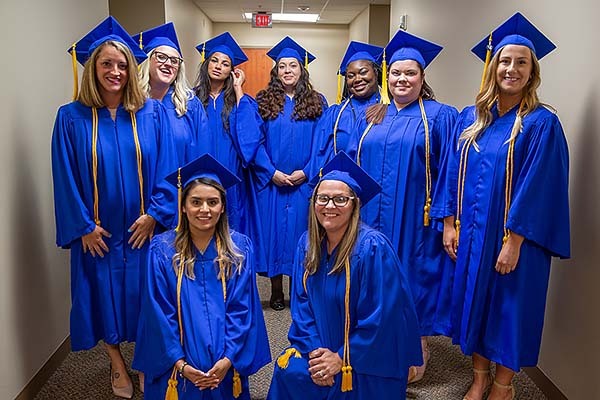 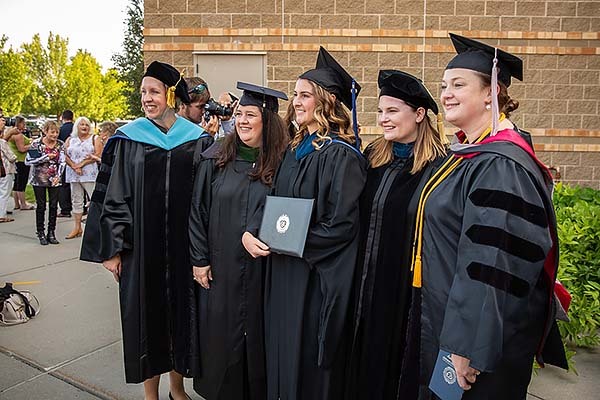 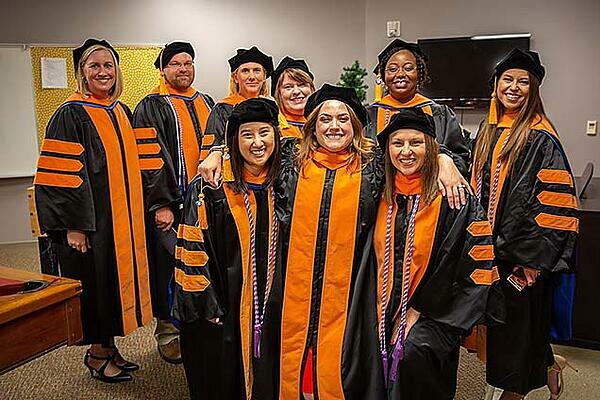 The ceremony honored the accomplishments of the 120 nursing and allied health graduates, including the 23 members of the first cohort to graduate from NMC’s Master of Occupational Therapy program. 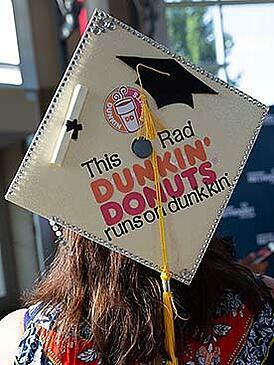 Here is the list of graduates with their degrees and special honors acquired.